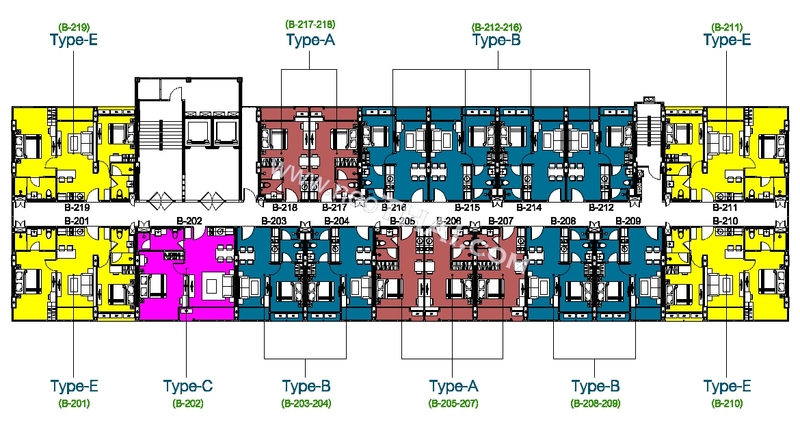 Spreadsheet below doesn`t contain all units. 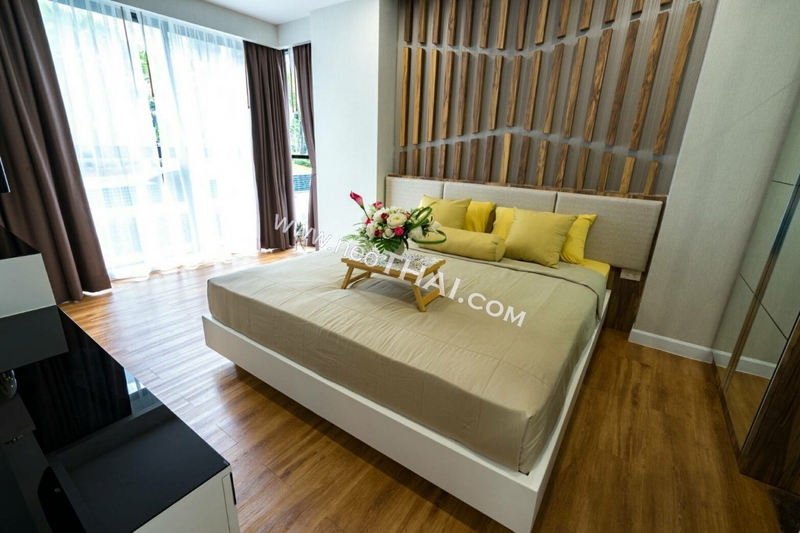 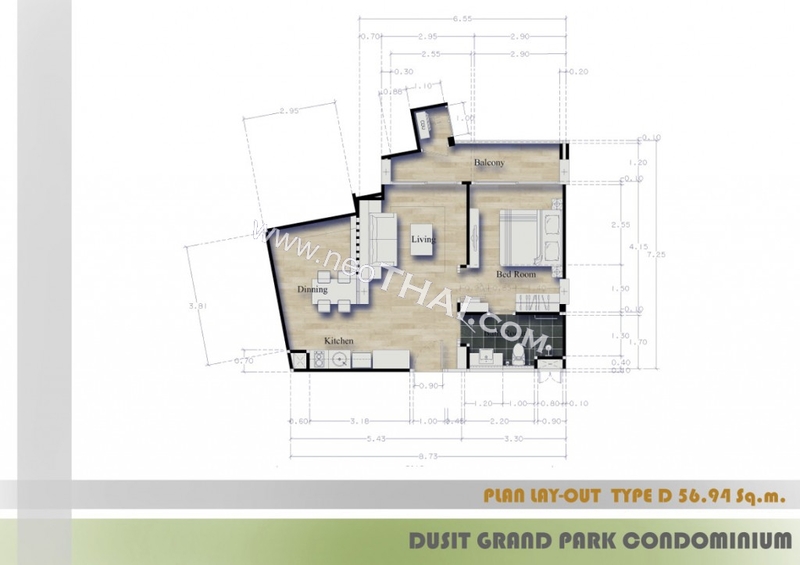 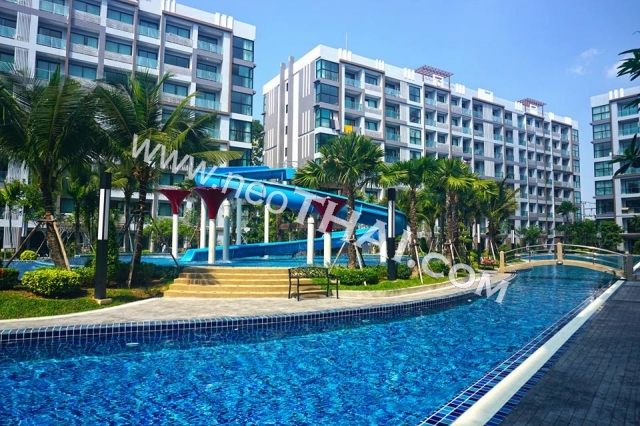 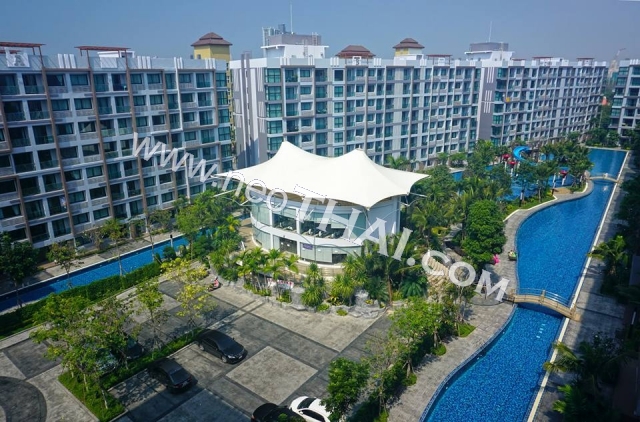 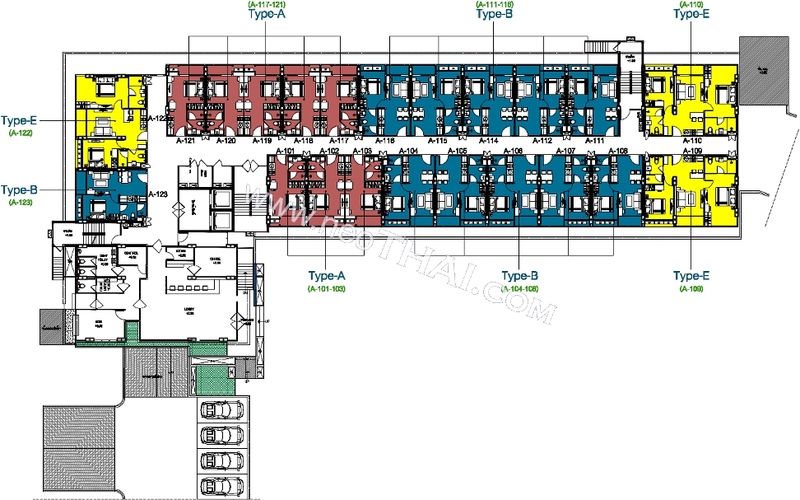 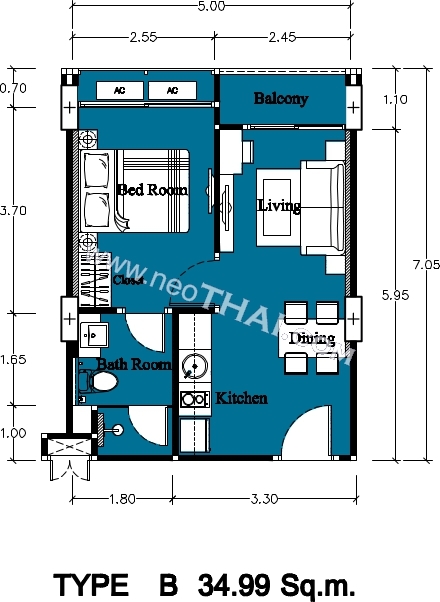 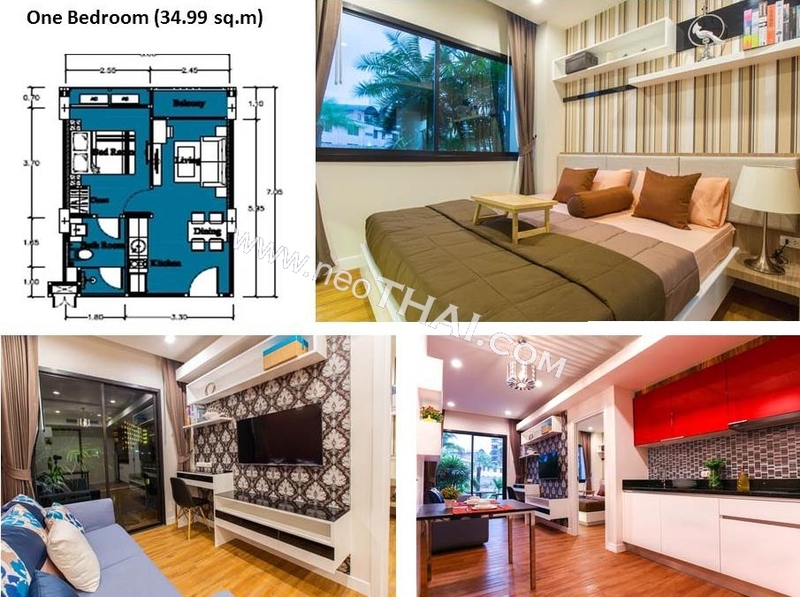 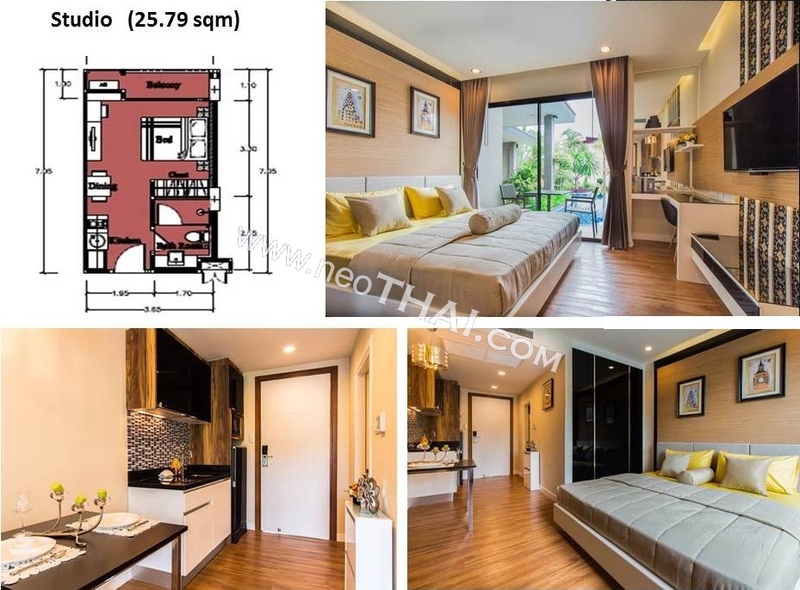 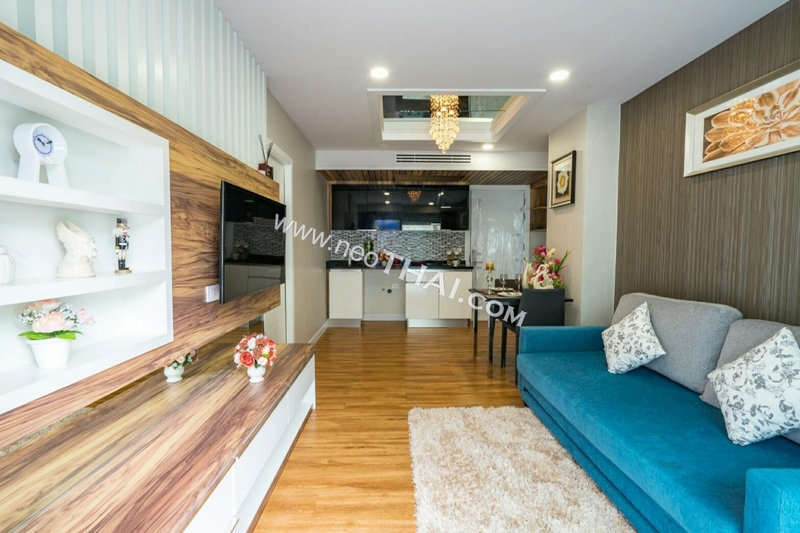 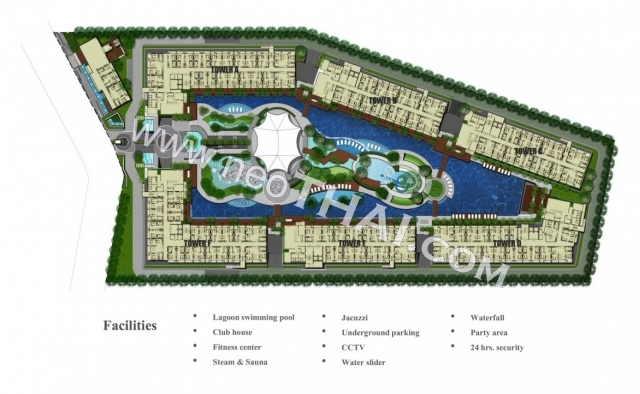 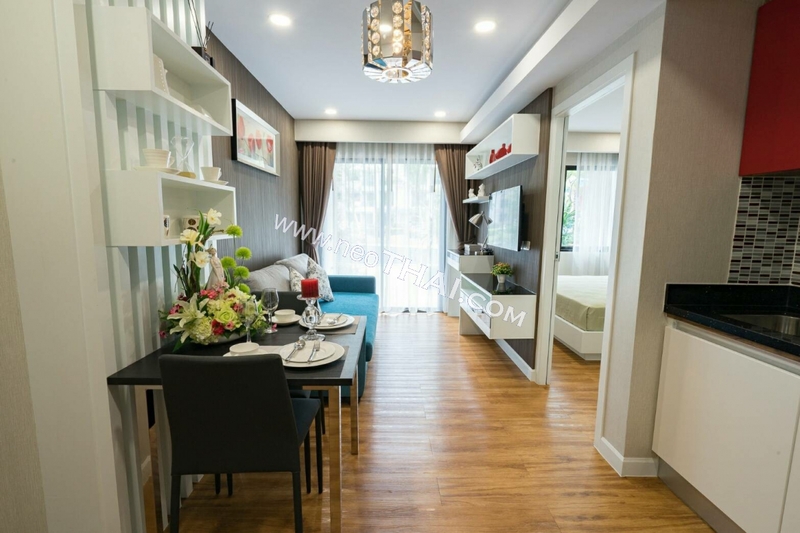 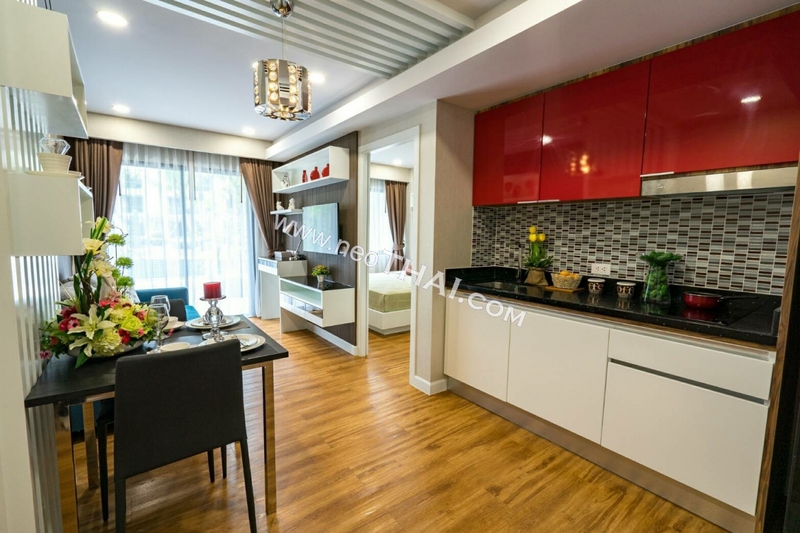 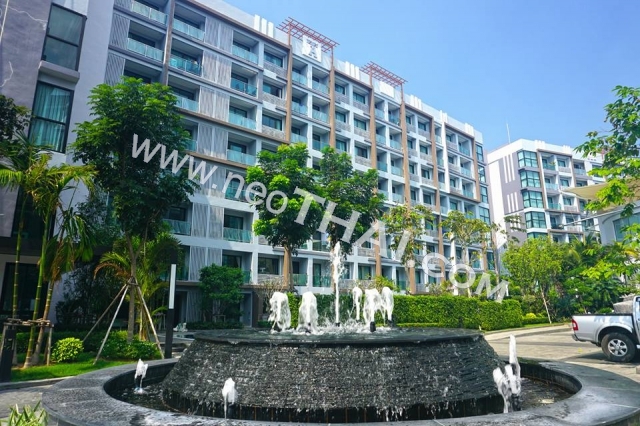 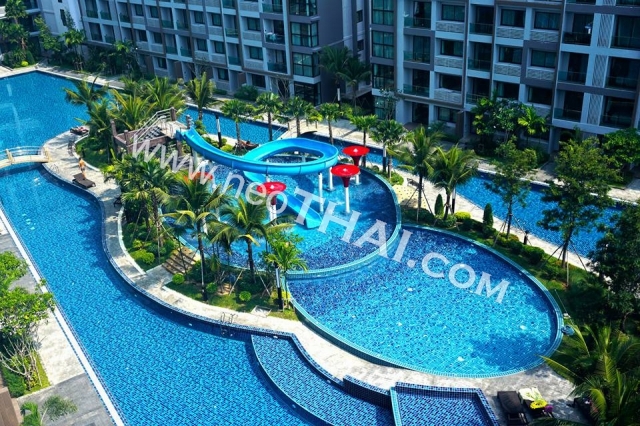 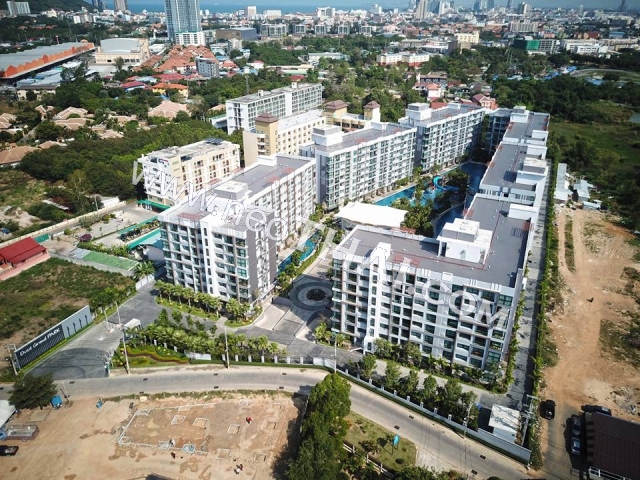 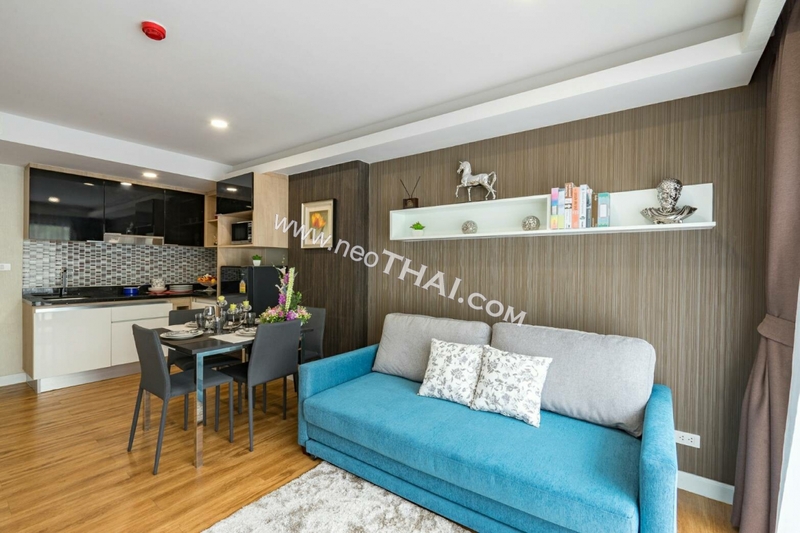 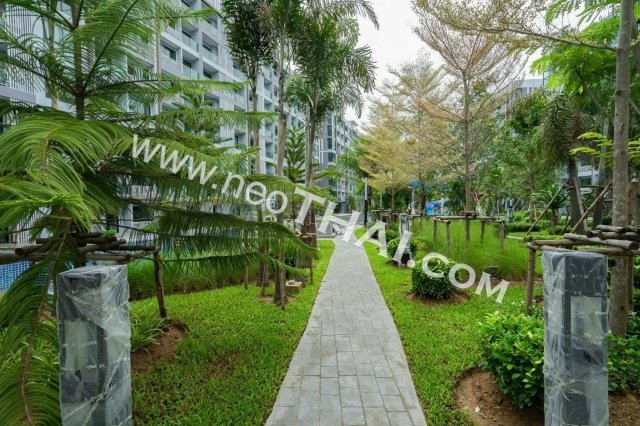 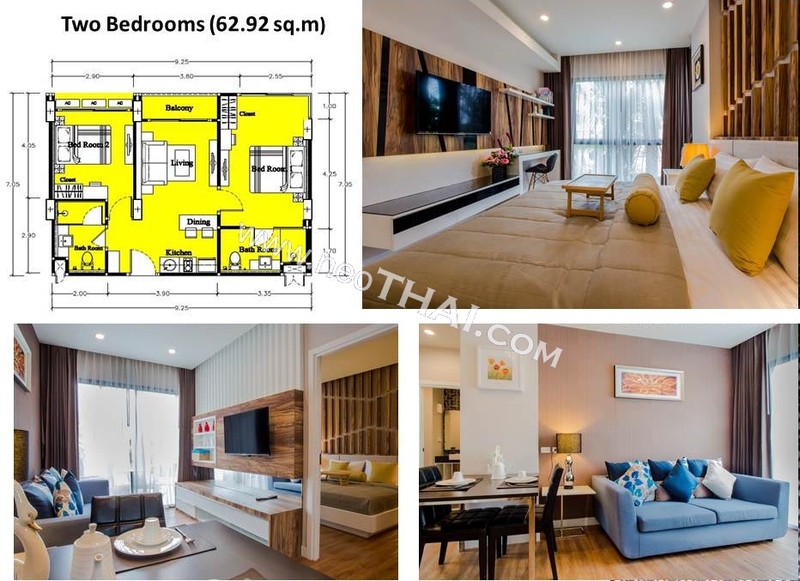 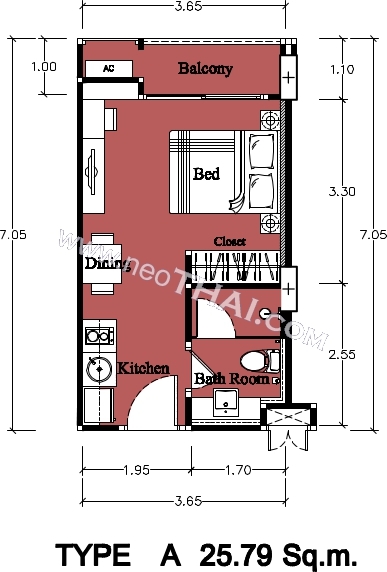 Dusit Grand Park Condo is situated in a fantastic location on Jomtien’s Second Road. 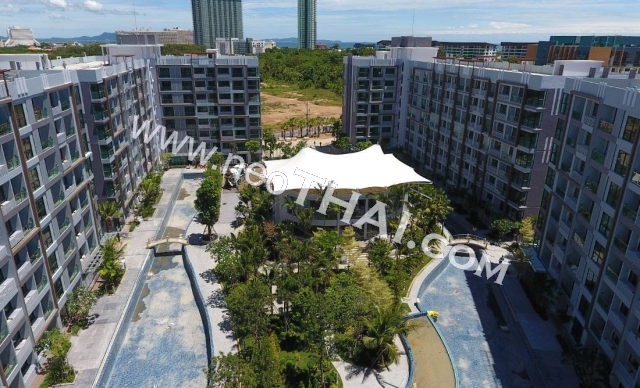 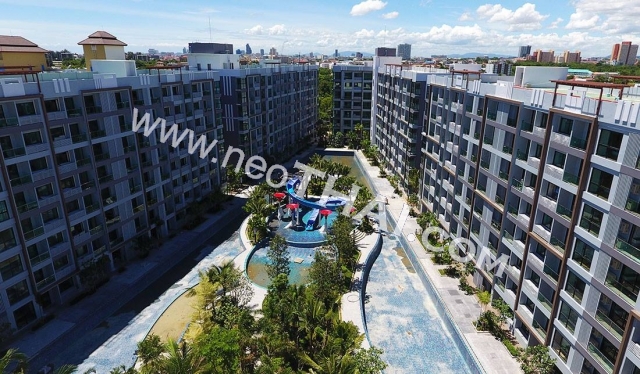 This high rise condo offers stunning views South toward Bang Saray and North to Pattaya Beach. 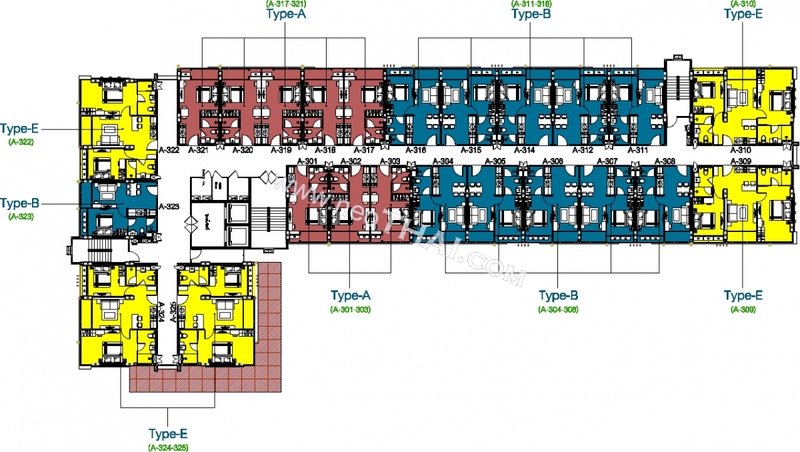 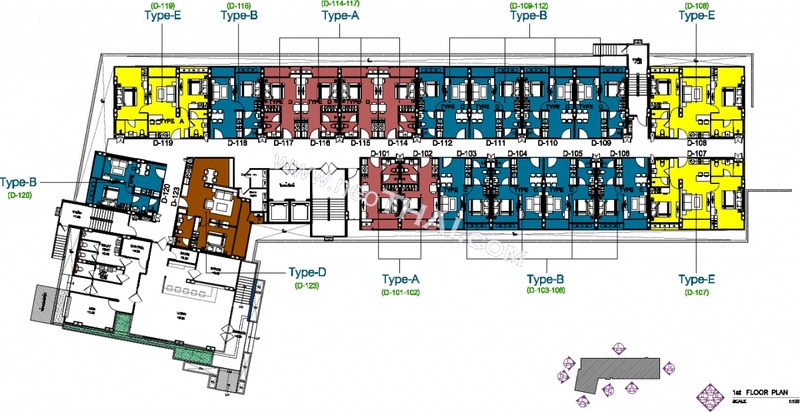 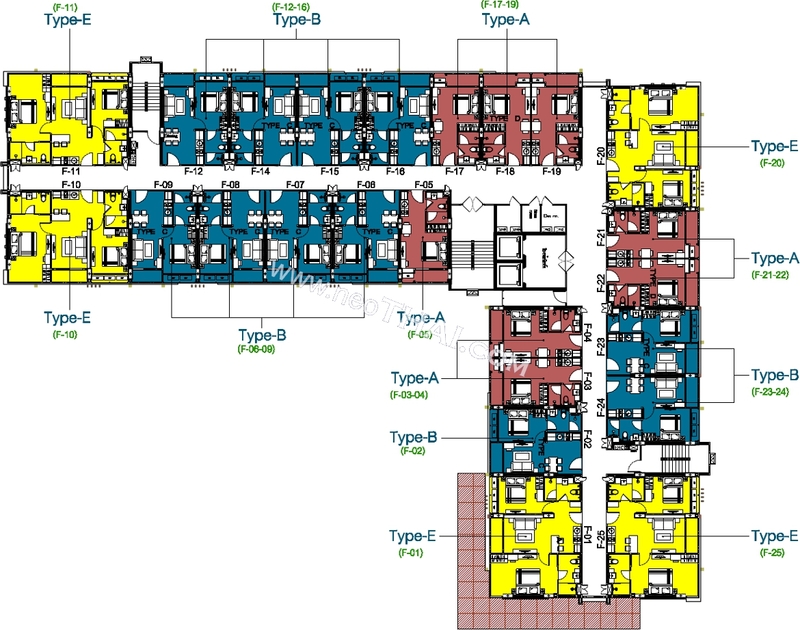 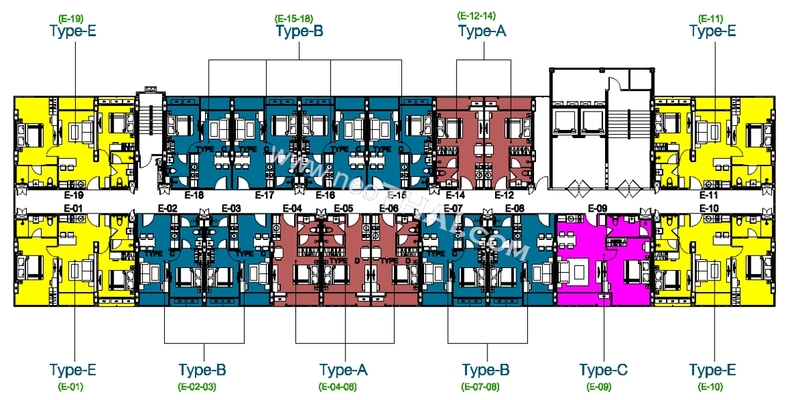 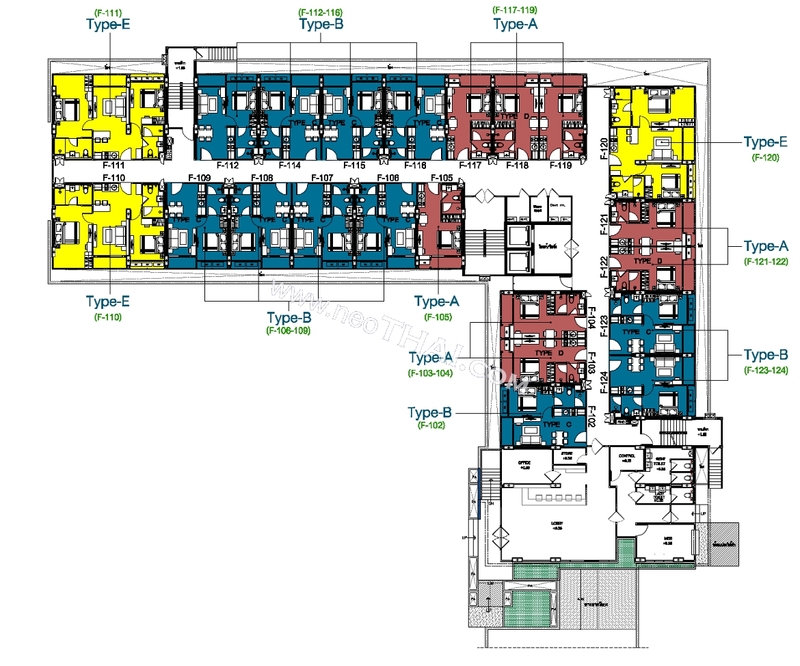 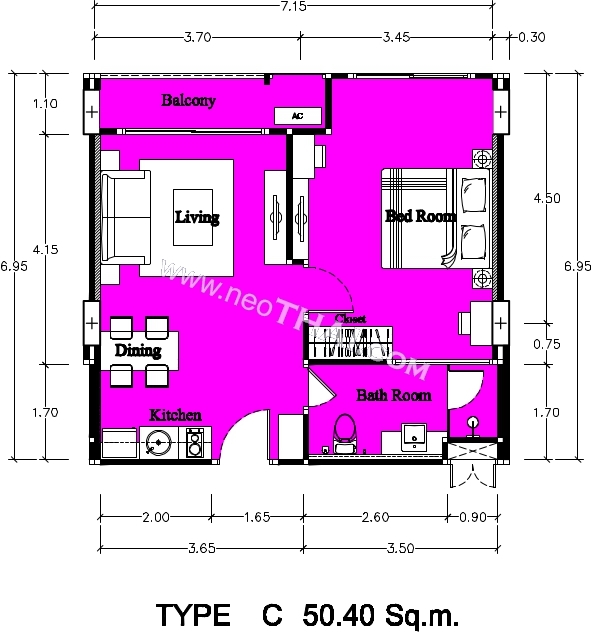 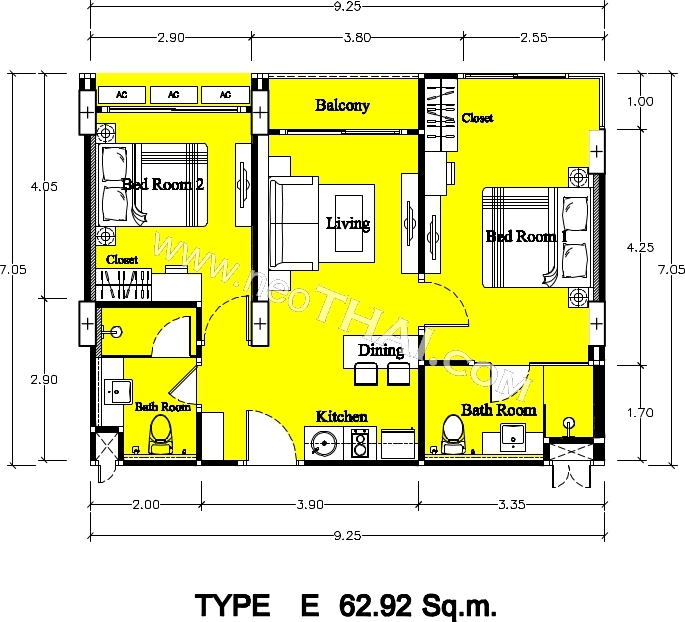 Condos start at 35 sqm with the option of purchasing double or triple units to suit your requirements. 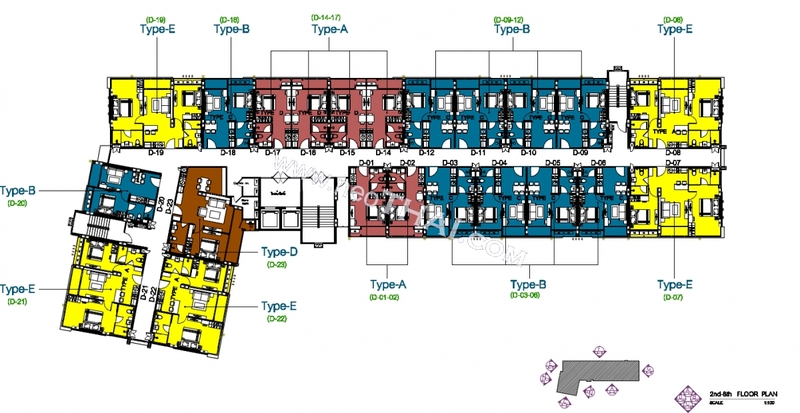 The ground floor will consist of reception that offers concierge service and retail units including restaurant, coffee shop and minimart. 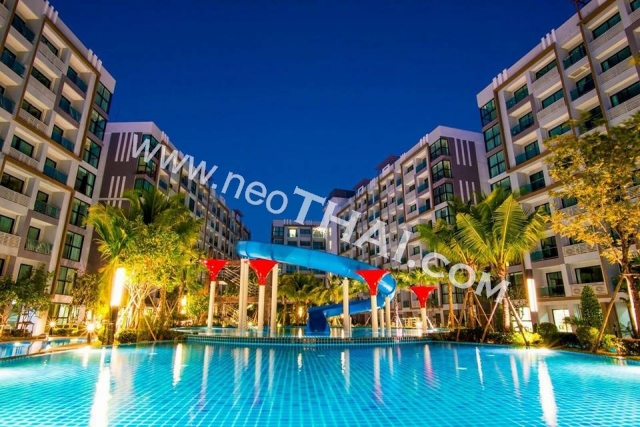 The condo has a beautiful swimming pool along with tropical gardens. 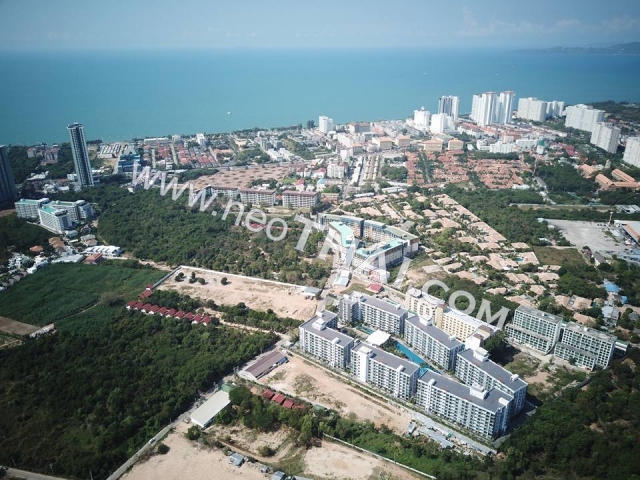 Jomtien Beach is only a few minutes walk away, as are many Thai and International restaurants. 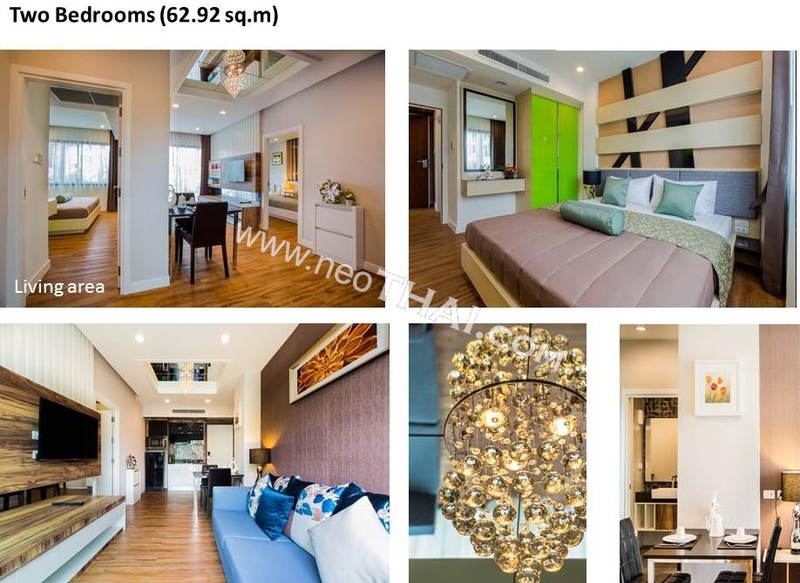 Payment options are listed below.